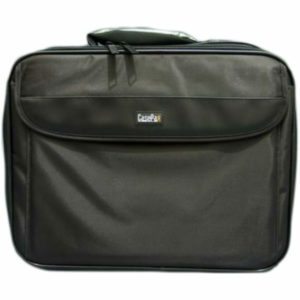 3 in 1 ergonomic detachable shoulder strap included. Exterior dimension: 42.4cm x 32cm x 7cm. Nylon 210D or co skin leather.